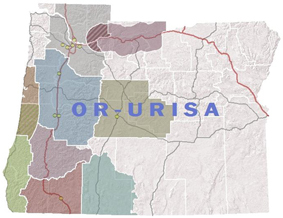 The local chapter of ORURISA is guided by a Board of Directors. Members of the Board are drawn from the local chapter's membership, Special Interest Groups, and Sections. Board Officers and At Large Members are elected at the Chapter's annual meeting. The Board of Directors meeting schedule has changed. The Board meets every month on the third Wednesday of the month. The meetings are open to any interested individual. The meetings are informal and usually deal with business related issues as well as setting policy for the local chapter.